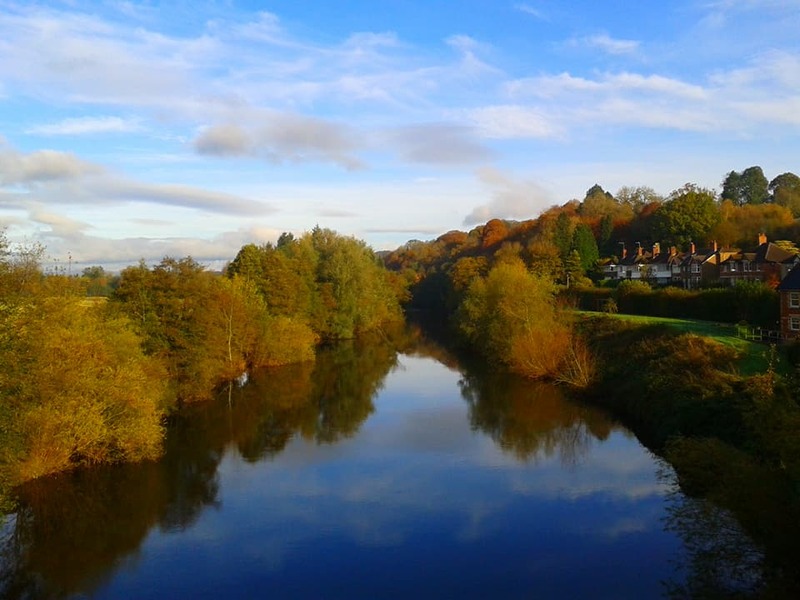 Set in the heart of the beautiful Monmouthshire countryside, Usk is an excellent centre for walking – whether for a strenuous hike or a gentle stroll. 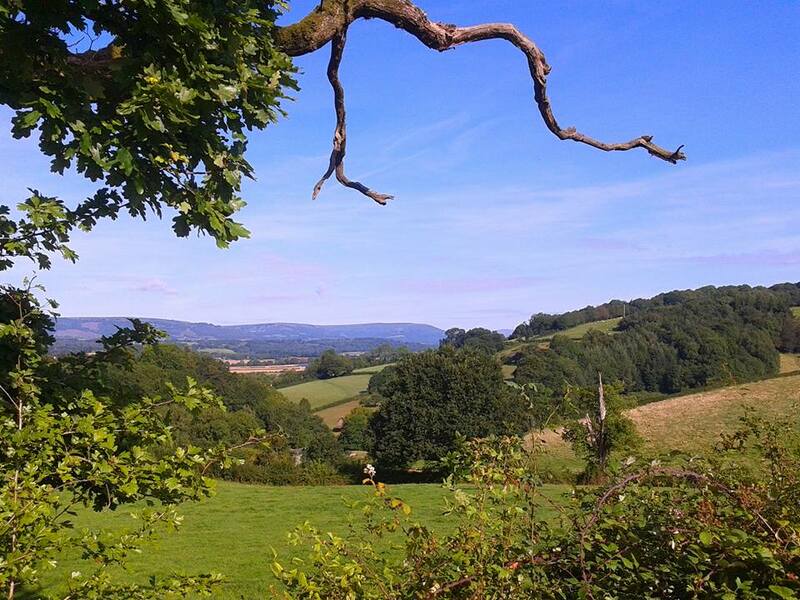 Whether you are visiting Usk for a day or staying for a longer walking holiday there is something for everyone. More can be found on the Usk Walks website. Many visitors enjoy following the Usk Town Trail a printed, guided trail around the town which takes you past or into many of Usk's historic buildings and scenic features. Copies of the Usk Town Trail (£3) and other walks in and around Usk can be obtained from Usk Rural Life Museum and The Green Flute Cafe in Usk. A series of other local walks can be found in the handy Llanbadoc Circular Walks leaflets, downloadable from the Llanbadoc Community Council website. You can download a copy of the Usk Blue Plaque Trail here. The Usk Valley Walk is a long distance trail following the course of the river from Caerleon to Brecon – for more information click here. The Monmouthshire Way is a brand new 116 mile circular walk being developed that explores the ancient county of Monmouthshire. The route meanders across the fertile agricultural land of the county before rising into the Brecon Beacons National Park. The route takes in the UNESCO World Heritage 'Forgotten Landscape' near Blaenavon, a key location that was so important during the Industrial Revolution. 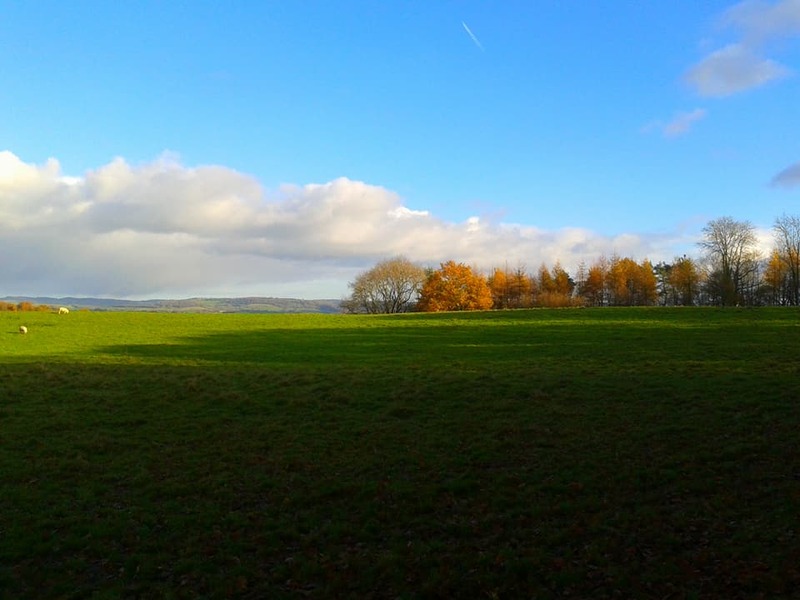 The eastern valleys and their broad whale back ridges form part of the walk, and the wide variety of terrain visited also includes the ancient forestry of Wentwood and the Gwent Levels that were originally drained by the Romans. Visit the Monmouthshire Way website for more information and maps. Usk has plenty of places for walkers to stay - visit our accommodation page for more information.